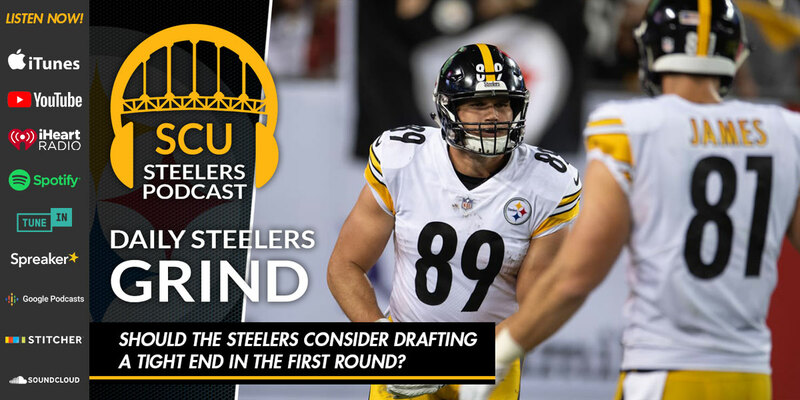 Home » Should the Steelers consider drafting a tight end in the first round? Brian Roach, the "Host Who Doesn't Like Toast" is joined by SCU Associate Editor Tina Rivers to talk about tight ends. Tina and Brian discuss some of the rumors surrounding Steelers brass being in attendance at the Iowa and Iowa State pro-days and why there are several potential first and second round picks that the Steelers may be interested in.